Have an old battery around? 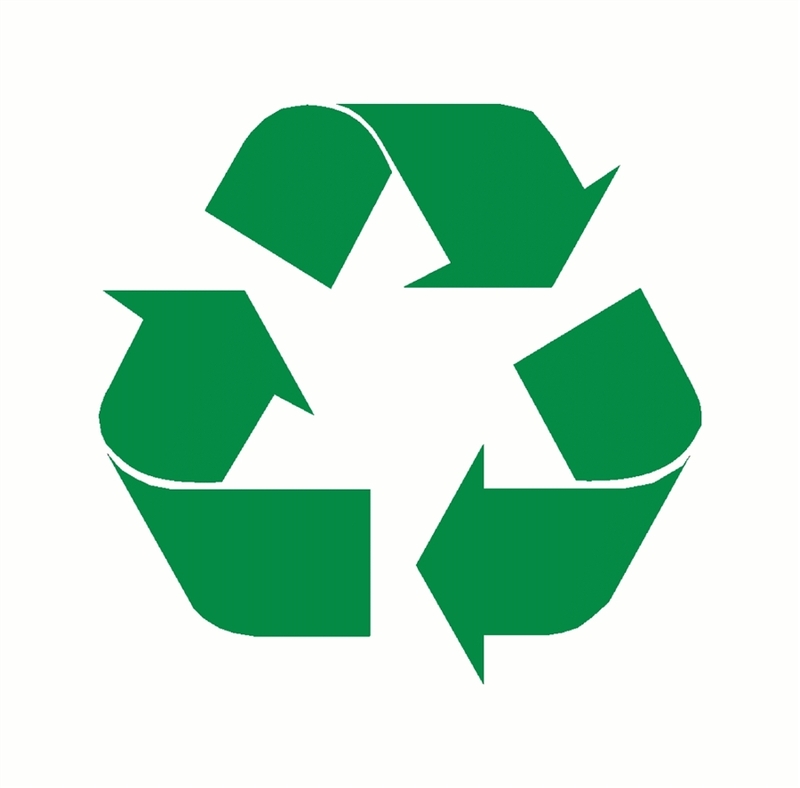 We are a fully authorized and licenced hazardous waste business so all of our old batteries are recycled responsibily. As part of our Fitment and Delivery & Fitment service, we take off your old battery and put it aside for recycling. We also recycle small household batteries too! 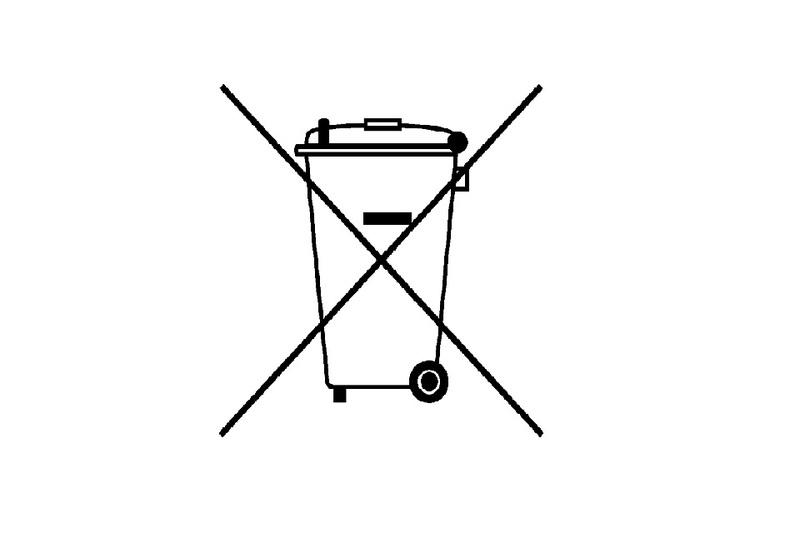 Please remember, if the battery has the image below on it - don't bin it! Bring it into us so we can responsibly recycle it.